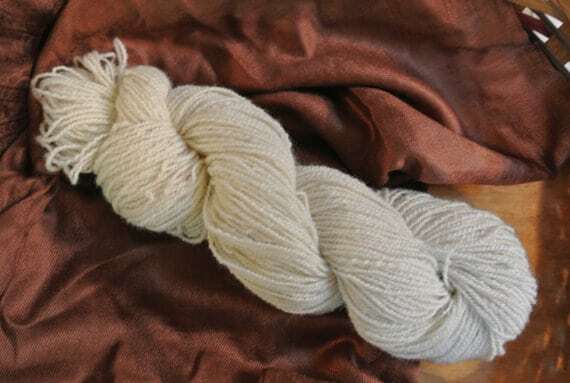 Two ply wool yarn in natural colors. Yarn is raised right on our small farm and is processed right here in Maryland by a family-owned processing company. 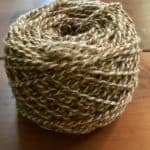 The result is a yarn we are proud to offer to our customers. 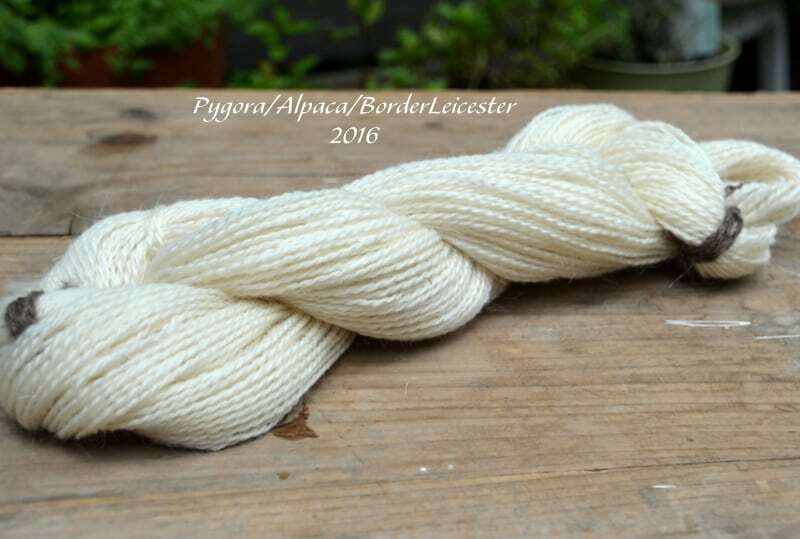 Available in 100% Borderline Leicester or in wool blends. 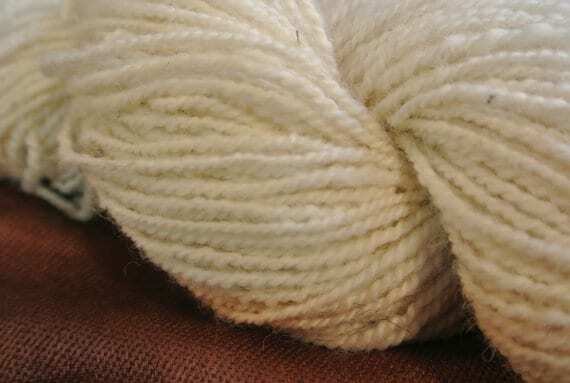 Two ply wool yarn in natural colors. 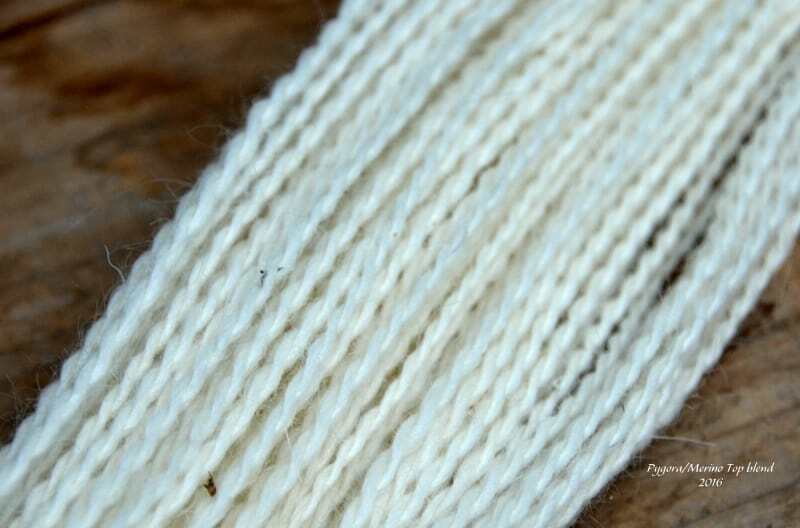 Yarn is raised right on our small farm and is processed right here in Maryland by a local family owned fiber mill. The result is a yarn we are proud to offer to our customers. 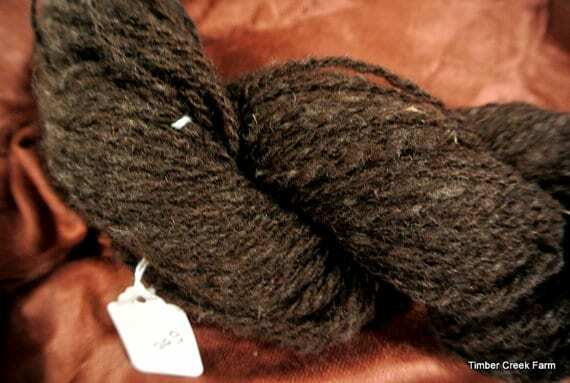 Handspun into a delightful homespun style yarn. Available in brown. Approximately 60-75 yards. The brown has a dark, rich tone. 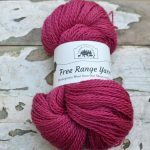 You will love this soft, warm yarn for many types of knitting or crocheting projects. Available in brown. Garment soft for clothing, gloves, outerwear. 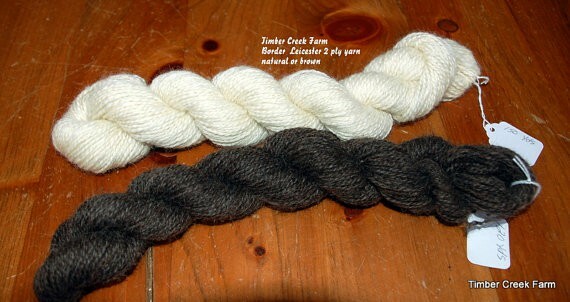 The white is beautiful and will take dye nicely since it is all wool fibers. Approximately 200 yards. 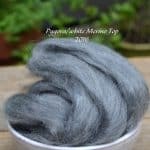 Available in a Pygora Mohair/Merino Top blend or in a Pygora Mohair/Alpaca/Border Leicester blend. I received the white pygora mohair as a gift & it is so beautiful! 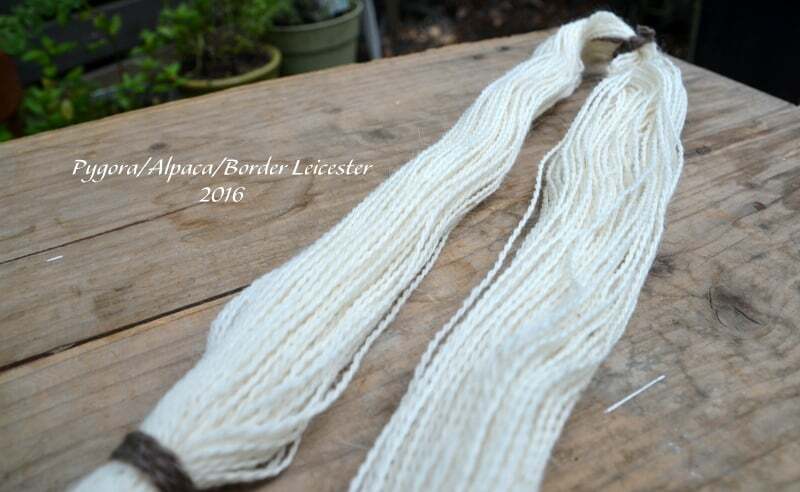 It is such an easy & soft yarn to work with.